Laser treatment to fight aging skin. 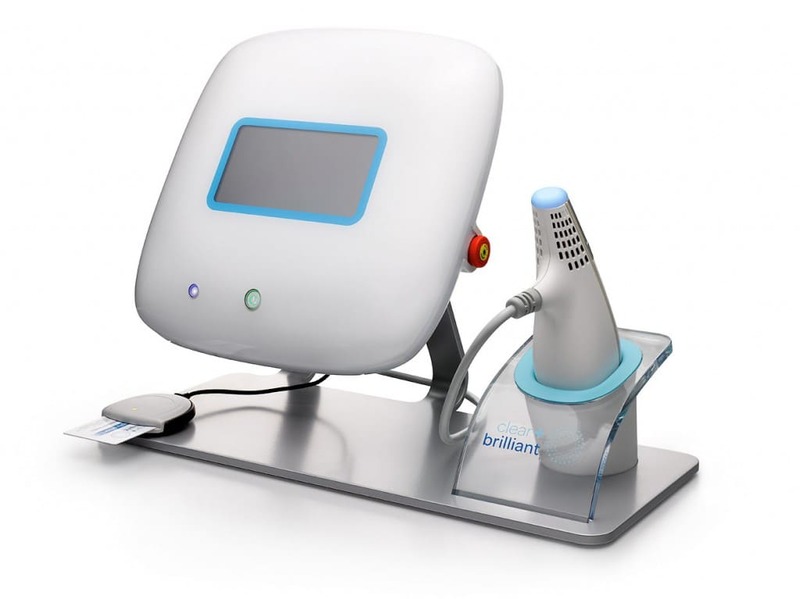 Clear + Brilliant treatments take about 20 minutes or less. Total appointment time will vary. The cost depends on the number of sessions and varies from country to country. Your skin will feel softer and have improved tone for a youthful, more radiant glow.